Stephen Swift’s boys could only grab a draw after running East Stirlingshire all over the Falkirk Stadium in the opening game of the new Lowland League campaign. A confident BSC Glasgow showcased their refreshed squad, including new signings Ross Smith, Declan Hughes, Bryan Prunty, Adam Strachan, David Winters and Tam Orr coming on as a sub just after half time. Shire opened the scoring in the 14th minute when Ross Allum caught out Stephen Barr and Ross Smith with a curling shot into the right corner. The BSC boys went straight back on the offensive with Stevie Murray having numerous attempt straight into the keepers hands and Jamie Mills repeatedly flying down the wing, trying to force an opening in the black and white backline. The first half also saw a handball appeal from BSC turned down by the referee and new East Stirlingshire signing Moses Olanrewaju go off injured in the closing stages. 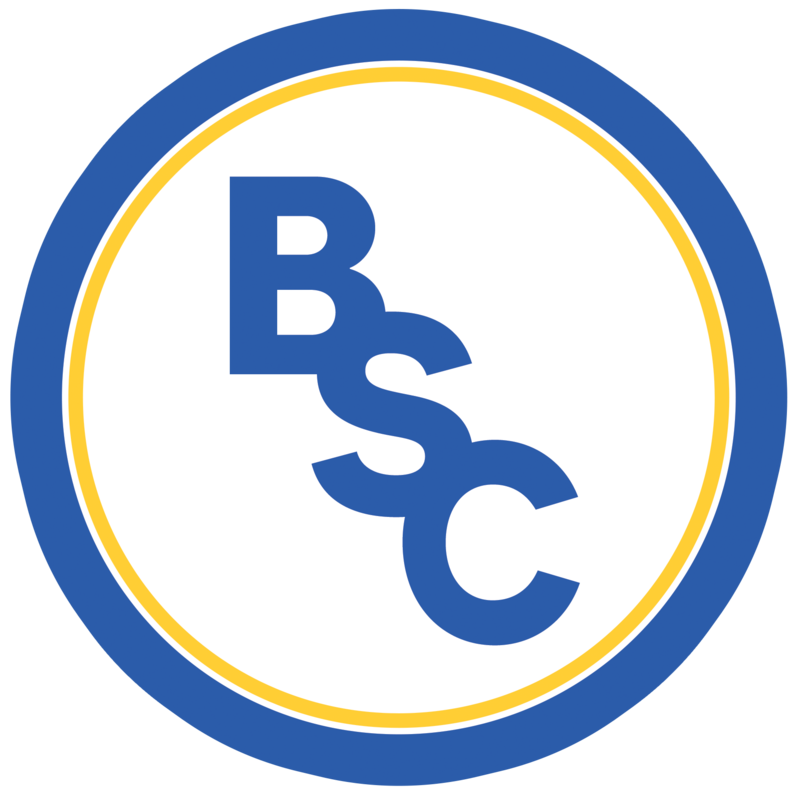 It was corner after corner for BSC as the second half kicked off but they struggled to get past Shire’s Jamie Barclay between the sticks who seemed equal to everything that came his way. It was substitute debutant Tam Orr who finally equalised, breaking through a stubborn defence and putting the ball beyond Barclay. Minutes later, Barclay denied the men in yellow once again, tipping another great shot from Orr onto the crossbar, scrambling Shire’s defence while BSC dominated possession throughout the second half. It wasn’t quite the revenge that Swift’s side hoped for following their 1-0 defeat to Shire in the Irn-Bru Cup on Sunday. BSC Glasgow host rivals East Kilbride at The Indodrill Stadium on Saturday at 3pm.